Hitchcock, H. Wiley 1999. 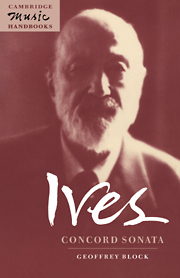 Ives's "114 [+ 15] Songs" and What He Thought of Them. Journal of the American Musicological Society, Vol. 52, Issue. 1, p. 97.